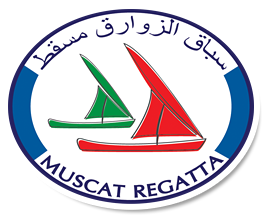 Marina Bandar Al Rowdha is located South of Old Muscat in Sidab. From Qurum follow signs to Muttrah Port, and then follow the road to Old Muscat. Drive through Muscat towards Sidab. Continue past the Oman Oil Petrol Station on the left and once over the brow of the hill MBR is a 200m down the hill on the left.